Home › British Columbia › Vancouver › T-Shirt Company Custom T-Shirt Store Near Me in Vancouver › Orion Screenworks Inc. Looking For T-Shirt Company Custom T-Shirt Store? Orion Screenworks Inc is a custom T-shirt printing company located in Vancouver, BC. Established in 1994, Orion Anthony is the President of the Vancouver company. Orion Screenworks offers t-shirt printing services for clients and t-shirt printers in Vancouver and across Canada. 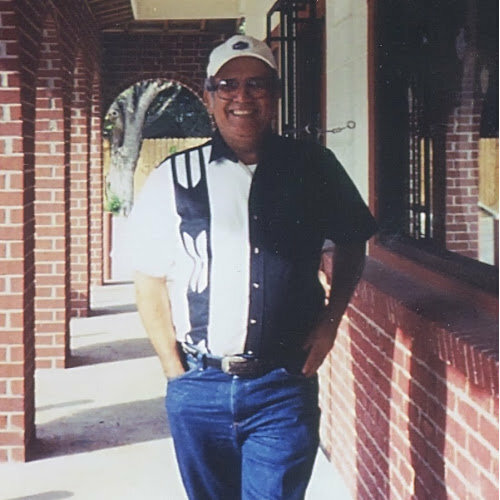 Products Carried: Orion Screenworks Inc offers custom, quality T-shirt printing services. Based in Vancouver, BC, the T-shirt printing company has been providing services in Vancouver and across Canada for more than 25 years. Services offered by Orion Screenworks include: T-Shirts, Private Labelling, Screen Printing, and Logo Design. The company offers free shipping to all Canadian customers. 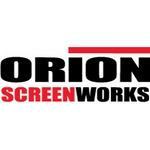 Give to Orion Screenworks Inc.
You will receive updates from Orion Screenworks Inc.